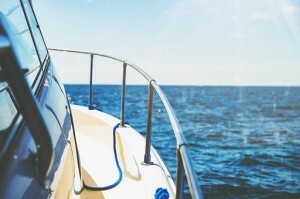 No matter how much boating experience you may have, no one is exempt from making this typical boating mistakes. Learn to recognize them before you make them. If you require the best products for your marine engine's maintenance, call Allons Synthetics at (800) 558-4921 to place an order today.